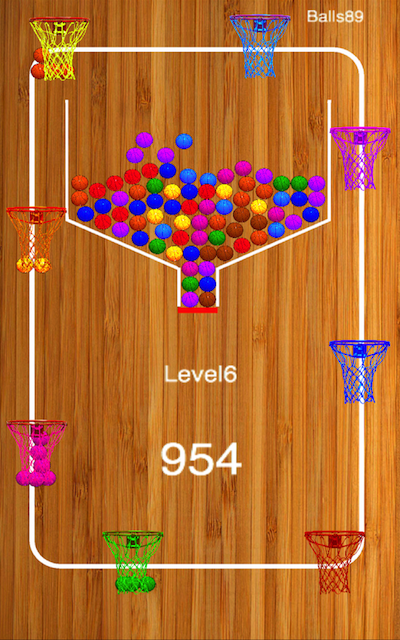 UFO SIGHTINGS DAILY: Basketball Dream Hoops Now At Apple and Google App Stores. 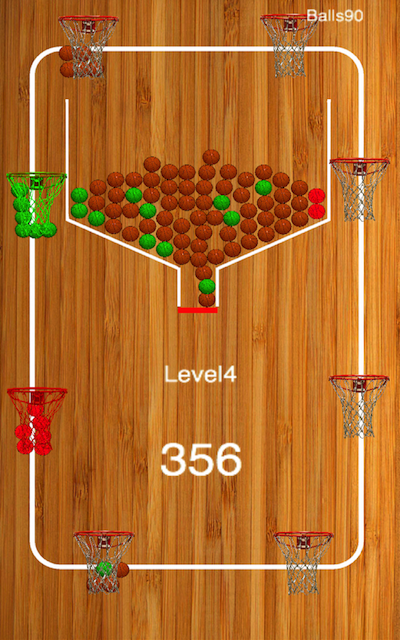 Basketball Dream Hoops Now At Apple and Google App Stores. Also I already made an update for this game, to add a few more things and fixes. It will be active at Apple on April 25th, but is active now on Google store. The basketball hoops will rotate around the white track, you must drop a ball or balls into the hoop to keep it on the track. If you miss even one hoop, it will vanish, leaving you one less hoop. There are eight hoops and each evenly spaced apart, so focus and just tap a finger on the screen to drop some balls into the basket. 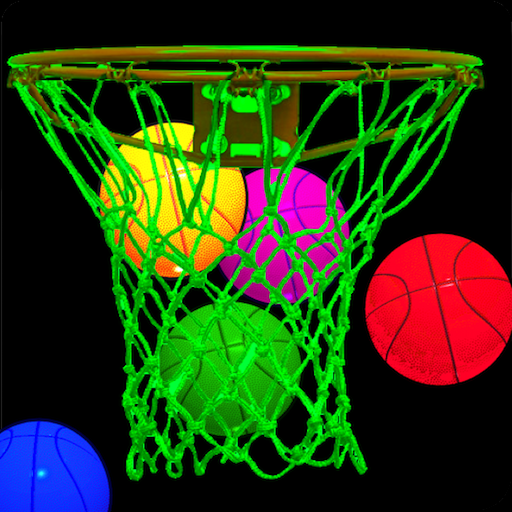 After you get your first 200 baskets, a hoop will change color. Any balls that fall into this hoop will also change to the color of that hoop. For instance the orange ball falls into the green hoop, thus, the ball changes color to green. Eventually all eight hoops will be different colors and changing the colors of the balls as well. Its a psychedelic basketball game.